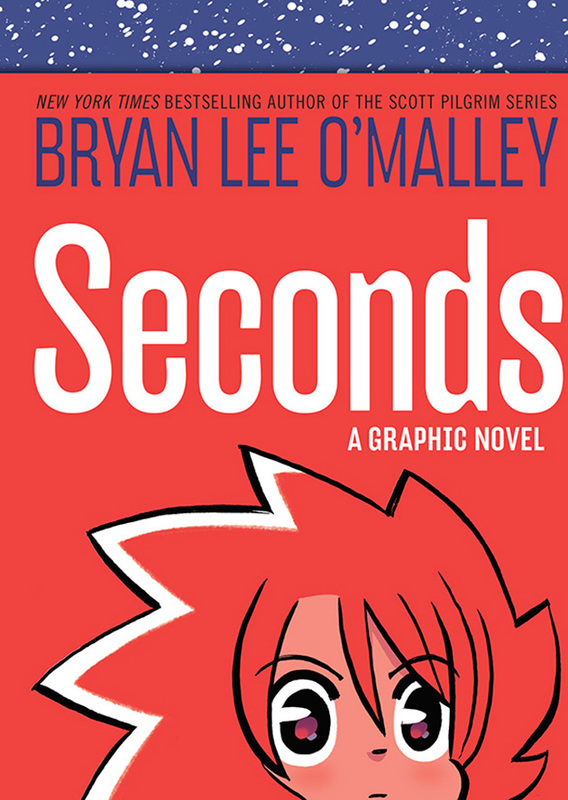 The creator of the Scott Pilgrim series offers an authentic charm that balances a much more darker development of character moreso than his previous works and yet is still able to be uniquely interesting that we expect from Bryan Lee O’Malley. In spite of the light-hearted, chibi manga style visually portrayed, Seconds is a serious journey about second chances and what would it be like to have another shot at your mistakes in life as you try to make it out on your own. It’s lovable, quirky, and was a welcomed reading experience. I don’t think my 2013 Series of the Year needs an introduction these days. 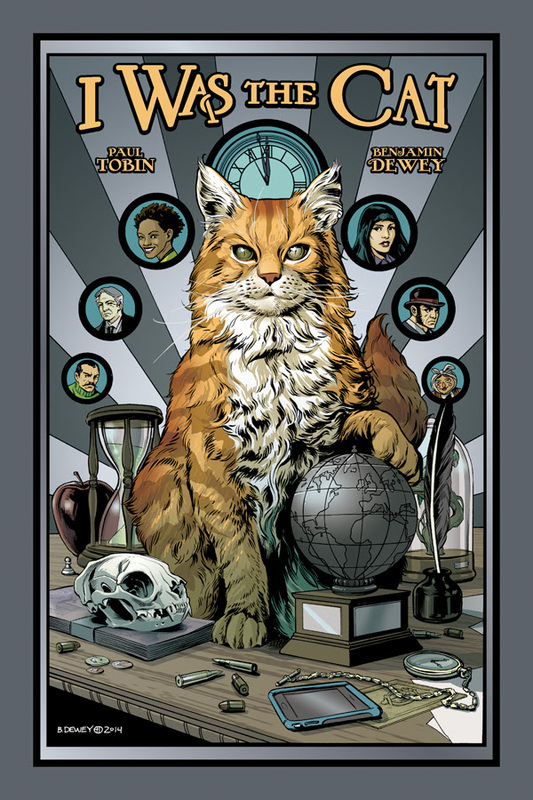 All you need to know is that this is an oversized hardcover collection of one of the absolute best comic books being published today by one of the best creative teams working in comics. 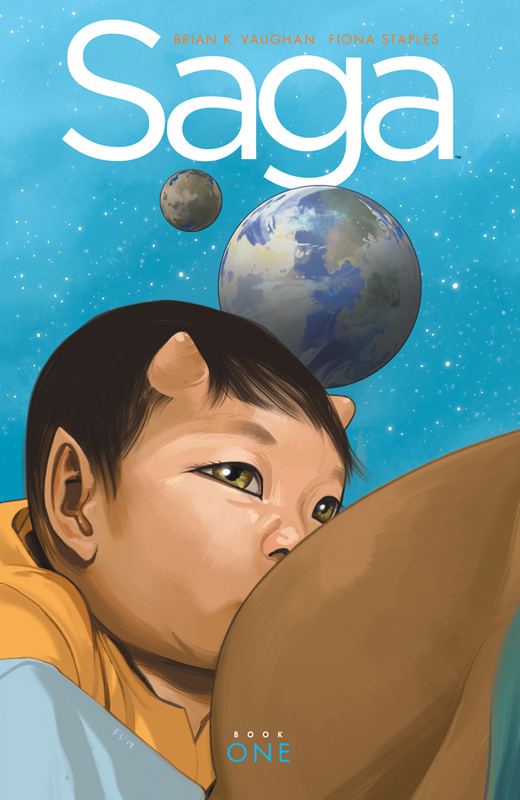 With 18 issues covering 504 pages, it is big, beautiful, and looks perfect on the bookshelf. It’s a must buy. 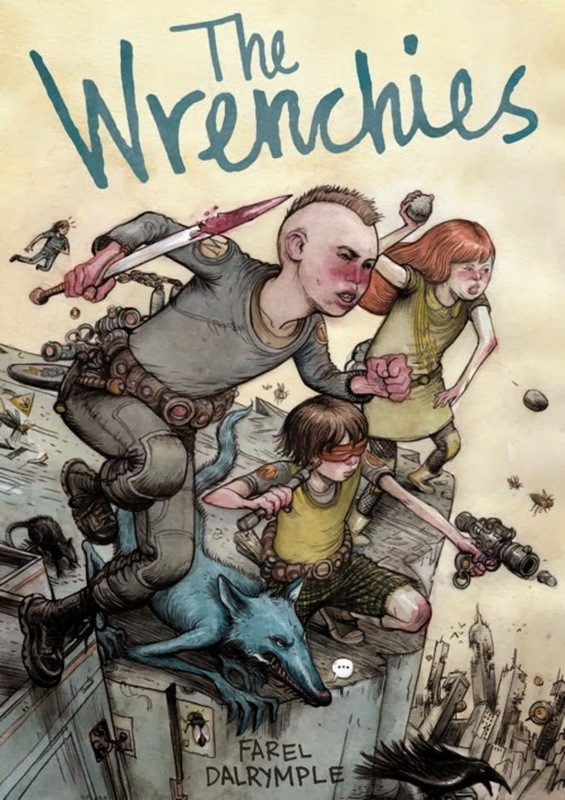 I honestly can’t say enough great things about The Wrenchies – the art is gorgeous, the story is complex, and after three reads I’m still discovering new things in the pages. 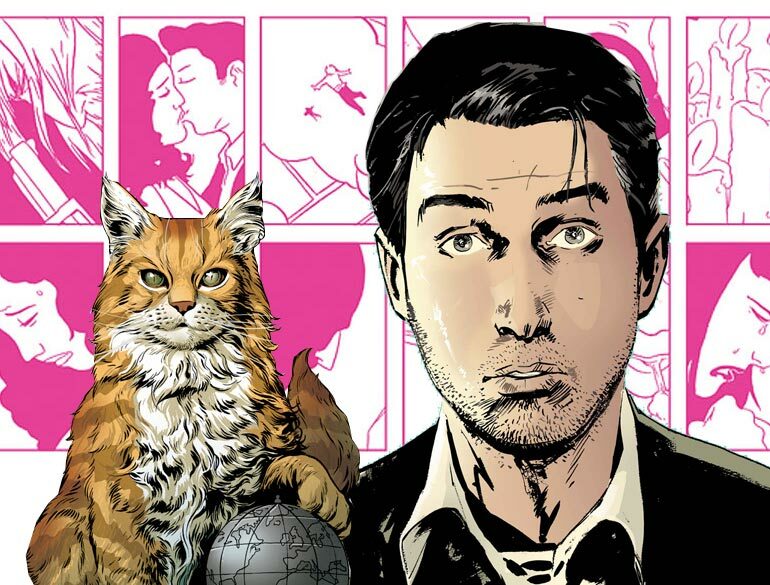 Farel delivers his longest work to date, and it couldn’t have come at a better time to act as a bastion of great indie comics. The dark world created in this fantasy-meets-science-fiction book bucks the trend of kids being totally upbeat, but there is still a sense of hope and wonder that makes the reader look inside themselves for the strength to move forward and create a better world. It was impossible to predict that the most tragic thing I would read in a comic this year would be the white gutter between two pure black panels. And yet, my heart broke every time I turned the page. 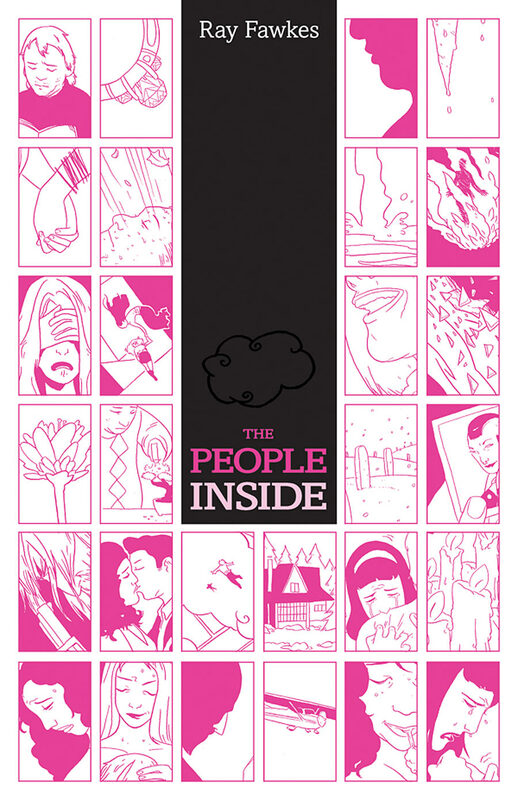 The People Inside is an exceptional work and Ray Fawkes is pushing the comics medium toward its artistic potential. This isn’t art with words pasted on it, it’s the marriage of word and image in a unique form that is only possible with comics. I don’t know if you know this, but I am a huge fan of The Princess Bride. I am also super into professional wrestling. Taking these things into consideration you can probably guess why this book appealed to me. 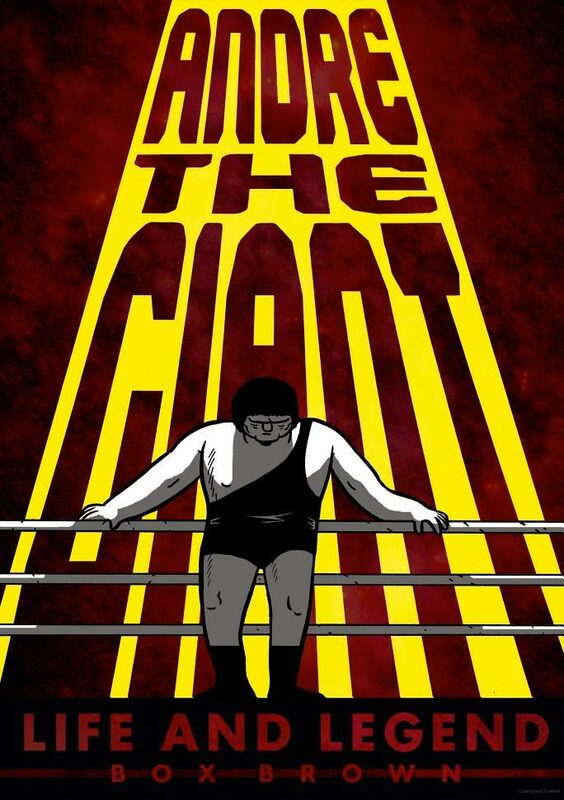 I don’t know what I was expecting from it but what I got was a startlingly honest, sweet and at times, shocking, depiction of the life of Andre the Giant. Mixing history and anecdotes, Box Brown broke my heart with the story of a man who got too big and died too soon. I Was the Cat is beautiful, clever, and uniquely accessible. It’s an all-ages book without being an all-ages book – a fun story about a talking cat, a subversive tale of history, and an entertaining parable about modern culture. There are layers to peel back, which isn’t necessarily what you’d expect from a story about, as I just mentioned, a talking cat. Full disclosure, I’m the proud mother of two unholy little fur monsters myself, so this book had me hooked the moment I saw the cover. The story plays with historical settings from ancient to modern, and Dewey’s art ranges from lush to bleak, depending on the era in play. Social engineering has never been more adorable and fuzzy. 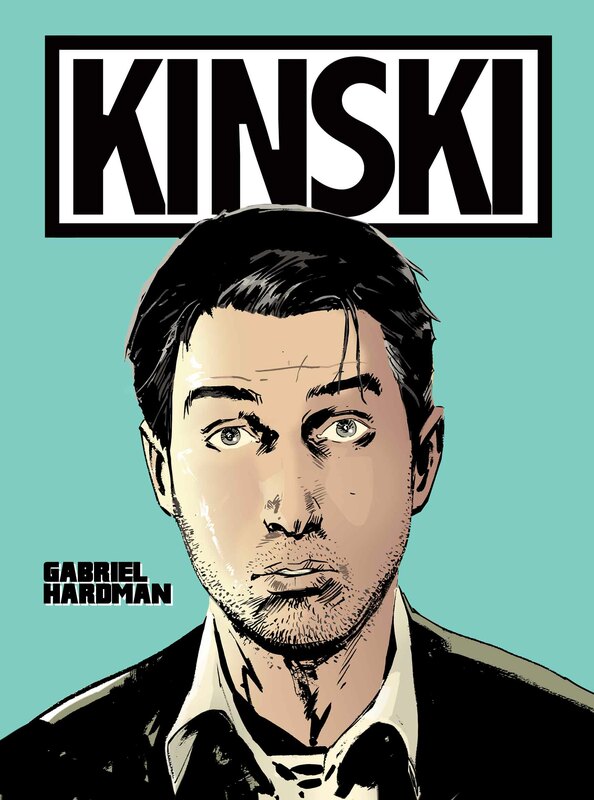 The best graphic novel of the year was Kinski, a story about the lengths man will go for the meaningless things we like. It is pure Gabriel Hardman. As an old school DC Comics fan who turned 12 in the wake of Crisis on Infinite Earths, there are certain properties that will always have a warm place waiting in my heart. One of these is John Ostrander’s Suicide Squad, and on that, it seems, creator Michel Fiffe and I agree wholeheartedly. A brilliant ode to that classic book that blazes its own unique trail, COPRA is the indie book everyone should be reading and talking about. 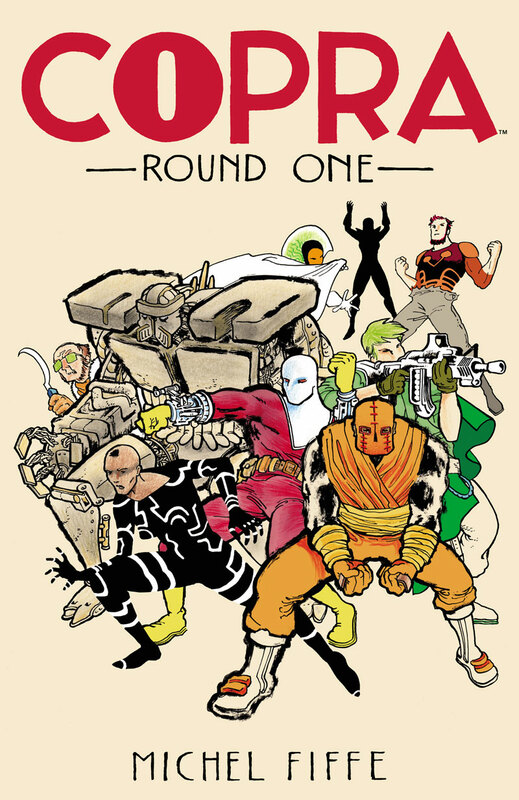 Not only is it storytelling of the highest quality, but COPRA engages a boldly unique drawing style that should appeal to fans of artists like Jeff Lemire and Matt Kindt. Seek this one out, especially since Round Two is just around the corner. 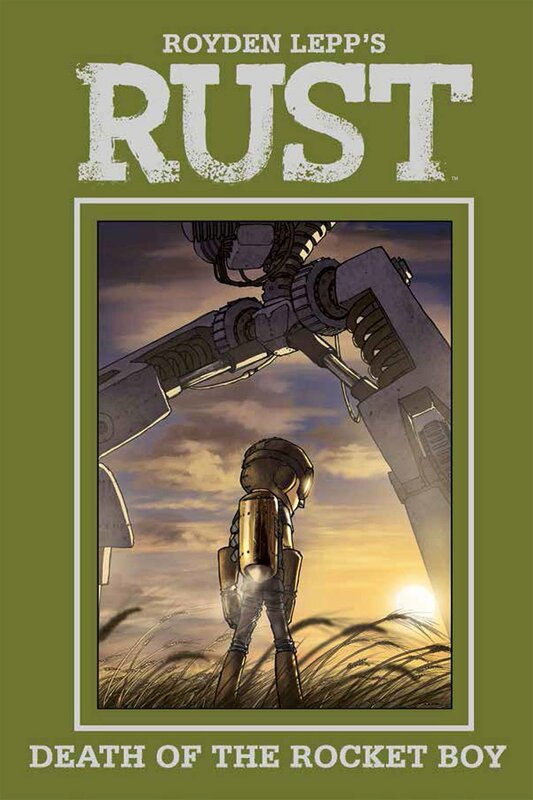 Rust is one of my favourite series of all time and the latest volume of Royden Lepp’s graphic novel series does not disappoint. This is great storytelling and fantastic artwork that is accessible and enjoyable by readers of all ages. Lepp is a gifted storyteller who creates strong characters and with this third volume the overarching story really takes it up a notch.